We are a Family owned and oriented business! Every customer and employee becomes a member of our extended family. 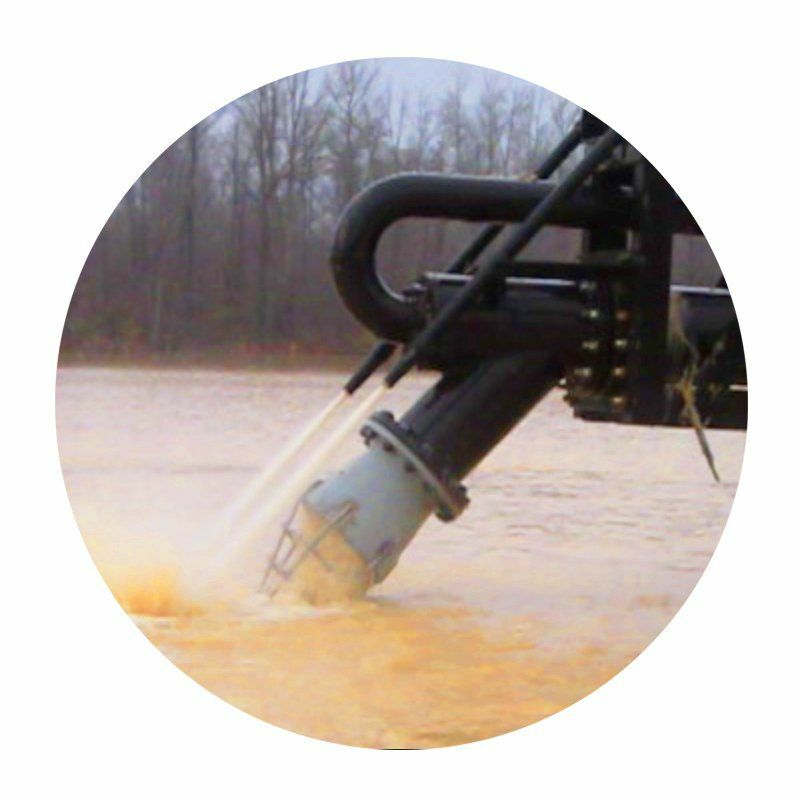 Since our inception Custom Dredge Works has worked to create dredges of great quality and value. We are experts at dredge renovations, redesigns, upgrades, ladder extensions and power conversions for any make/model dredge. 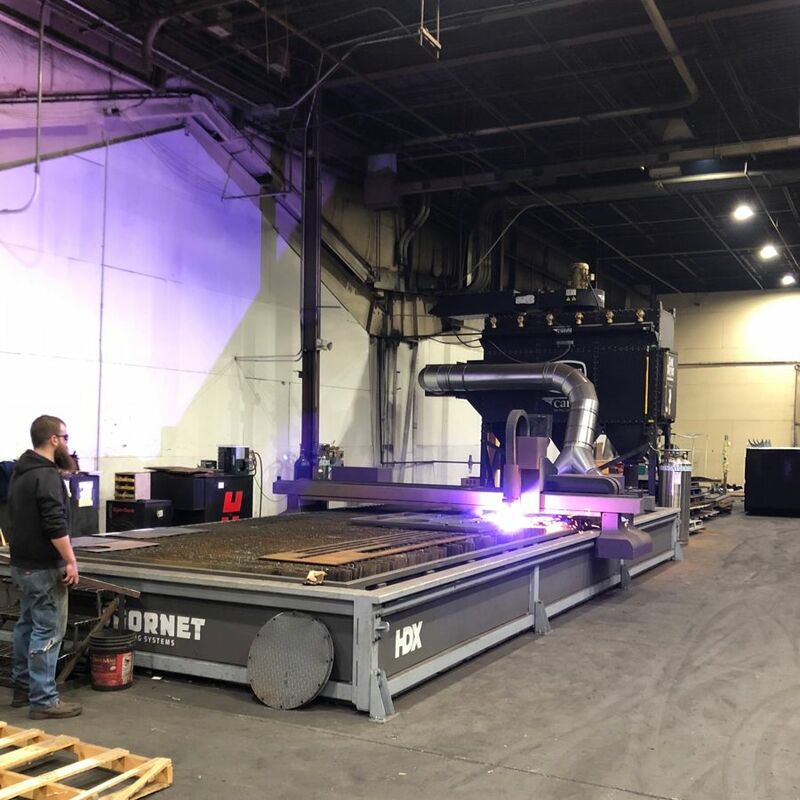 Custom Dredge Works has the ability to build, deliver, and install a brand-new Booster Pump for nearly the same cost to build your own, except ours will have the latest designs and technology, include a warranty for all parts and workmanship, and receive our ongoing support. 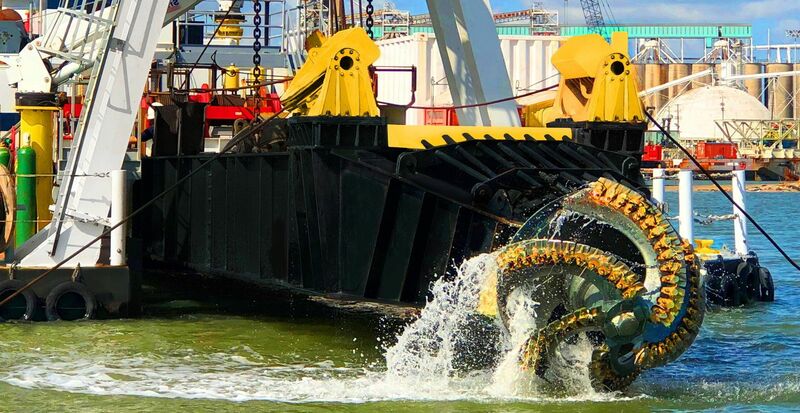 Custom Dredge Works designs and builds an effective dewatering bucket wheel that provides consistent operation and long term value. CUSTOM DREDGE WORKS SUPERIOR TO THE REST? 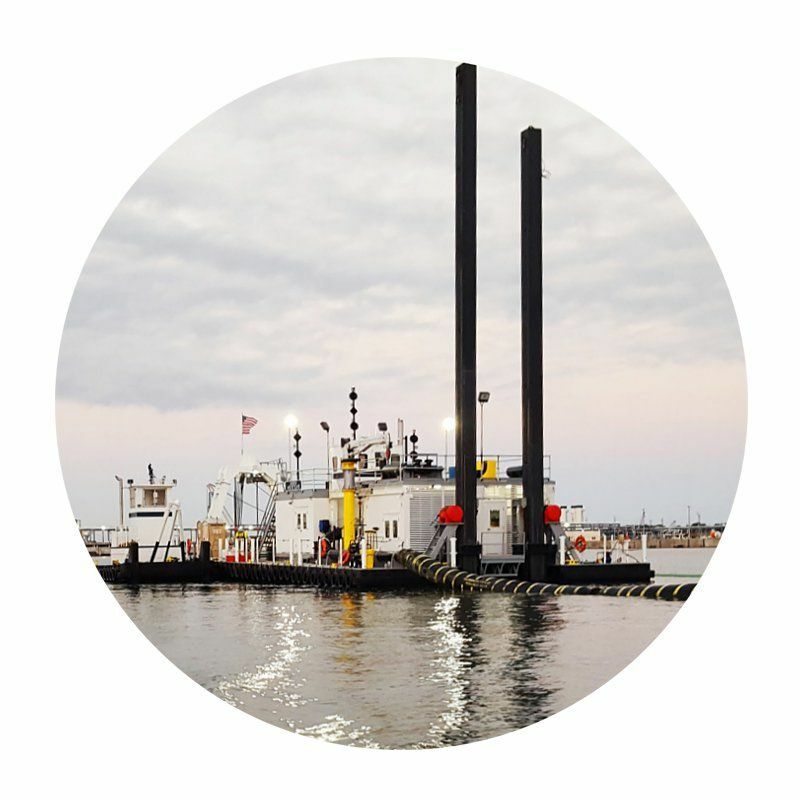 Founded upon the commitment to build the best dredges in the world! “Built like a tank” Construction and Design! High quality Automation Controls & Data Logging Programs! Use “Best-in-Class” O.E.M. off-the-shelf parts! Fast deployment of replacement parts! Choose favorite make Pump, Engine, Winch, etc. 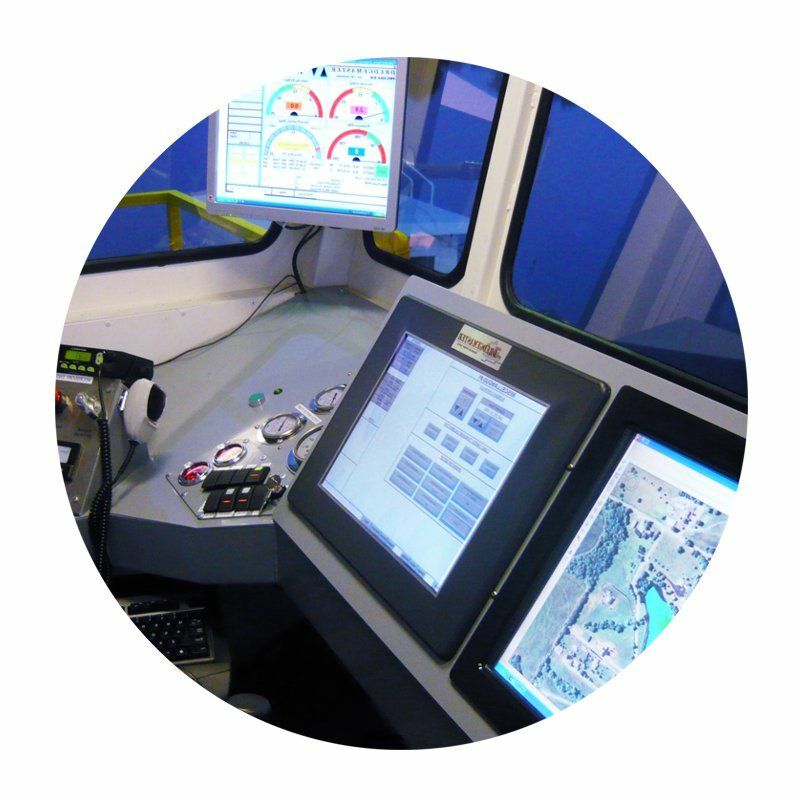 Configure your Cab size, controls, lights, cranes, etc. We got our start and cut our teeth as a dredge design/manufacturer in the Aggregate Mining industry. 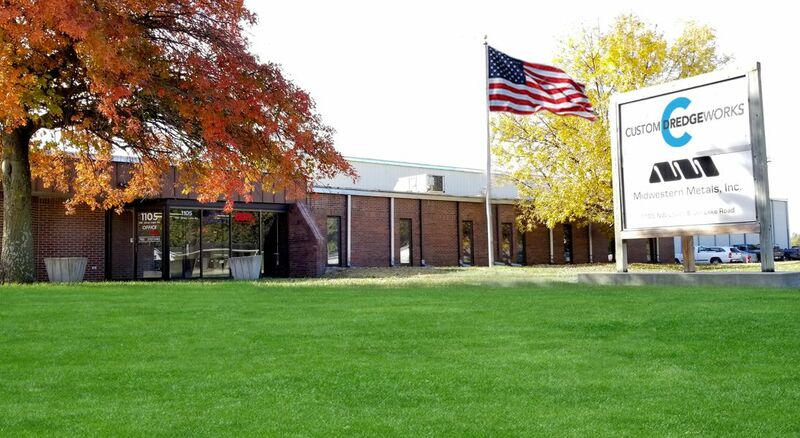 It is no coincidence that our facility is located in the American heartland of Topeka, Kansas where we are surrounded by mining operations for hundreds of miles. 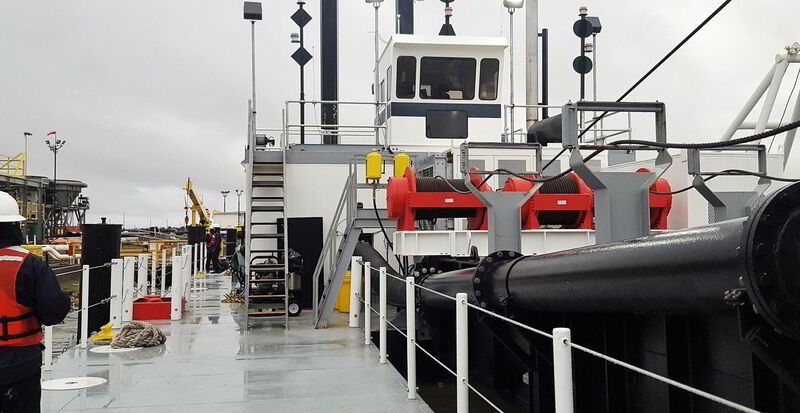 From our very centralized location in the USA, Custom Dredge Works ships new dredges and related equipment to Dredging Contractors and Mining operations in every state and region of North America, as well as many countries around the globe. At Custom Dredge Works dredge design customization is our Fine Art! 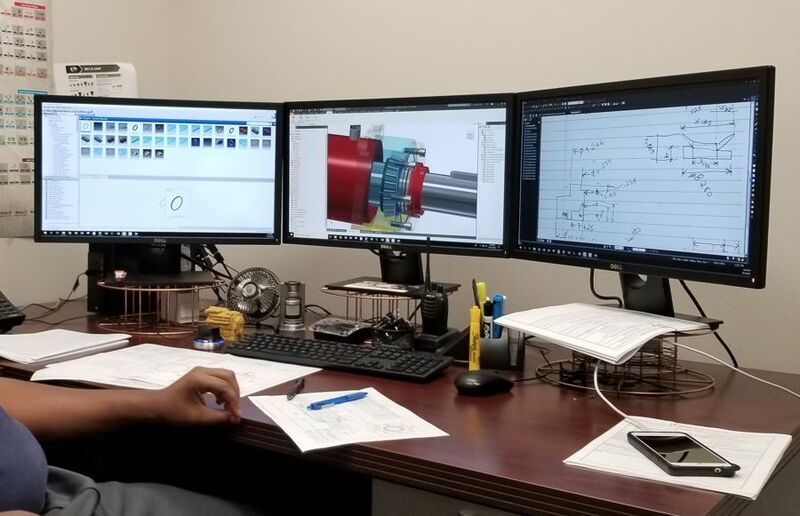 We have a deep bench of Engineering/Design specialist, including Electrical Engineers, Hydraulic Engineers, Structural Engineers and CAD specialists. 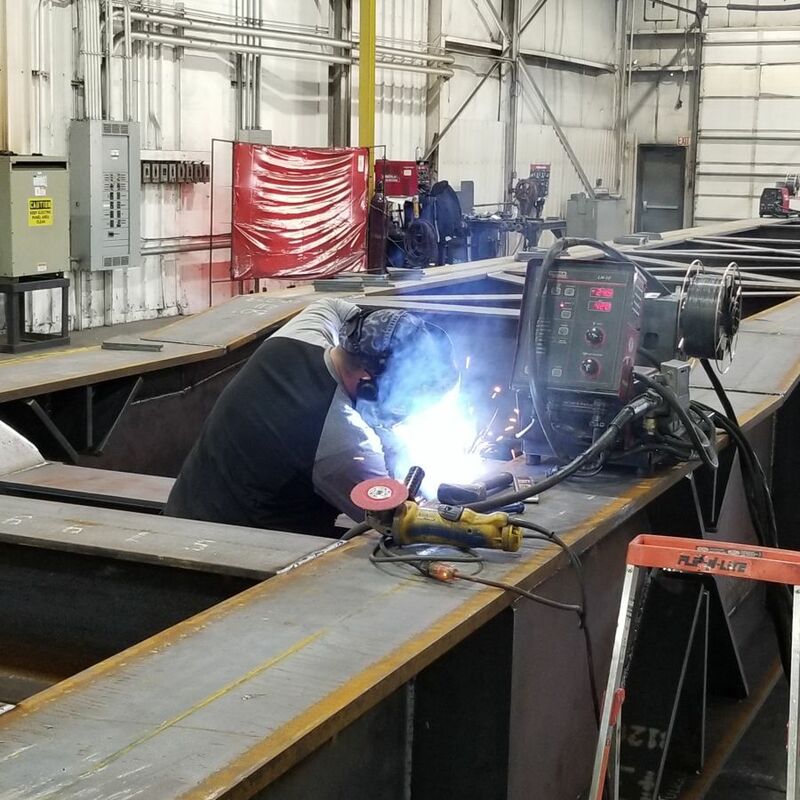 Our Customers play a very active role in the design phase of their new Dredge. 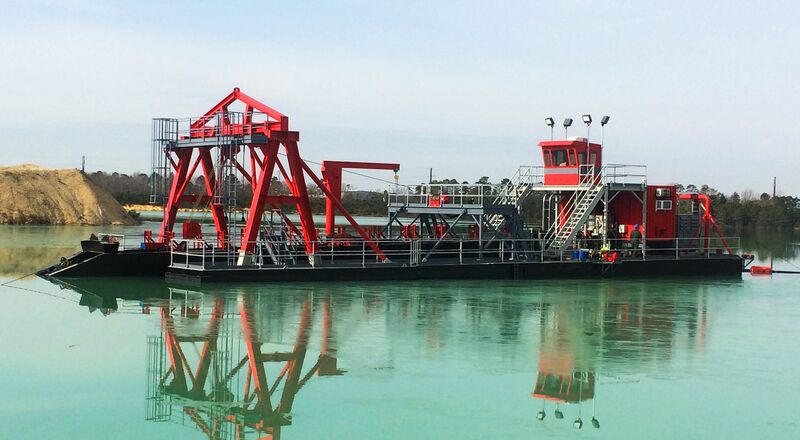 We engage our Customers in a series of Dredge Design Review meetings and conference calls. Each discussion is proceeded with a concept drawing that reflects the current design, including the most recent modifications. 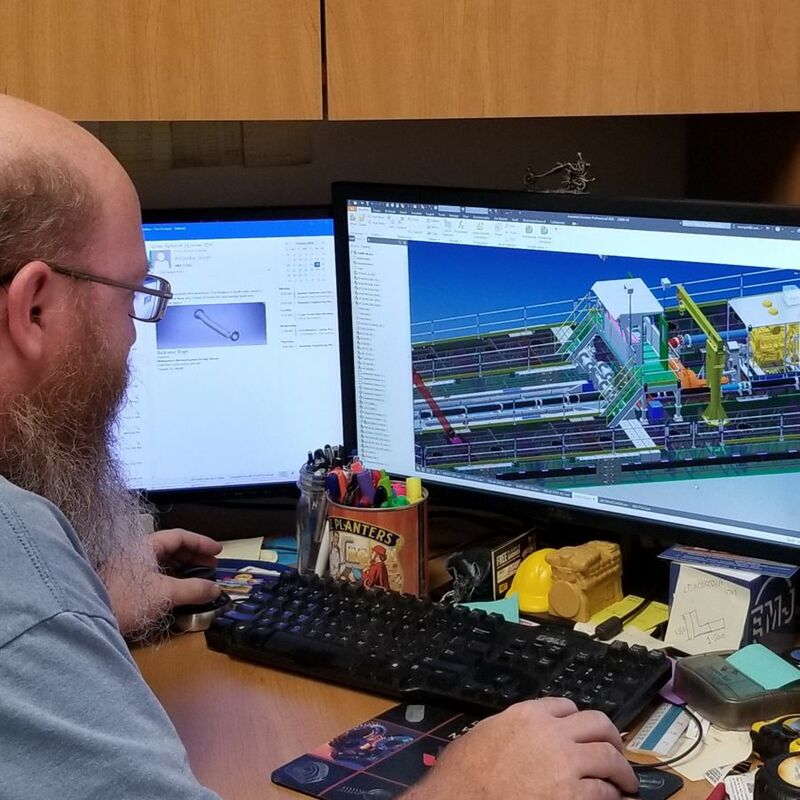 These Design Review calls typically occur in two-week intervals until everyone is fully satisfied with every detail of the dredge engineering and design prior to green lighting production and cutting steel. Twenty-acres of property with 150,000 sq. foot under roof with Manufacturing, Corporate Offices, Parts Warehouse and storage facilities. Upper management is directly involved in all aspects of design and fabrication. 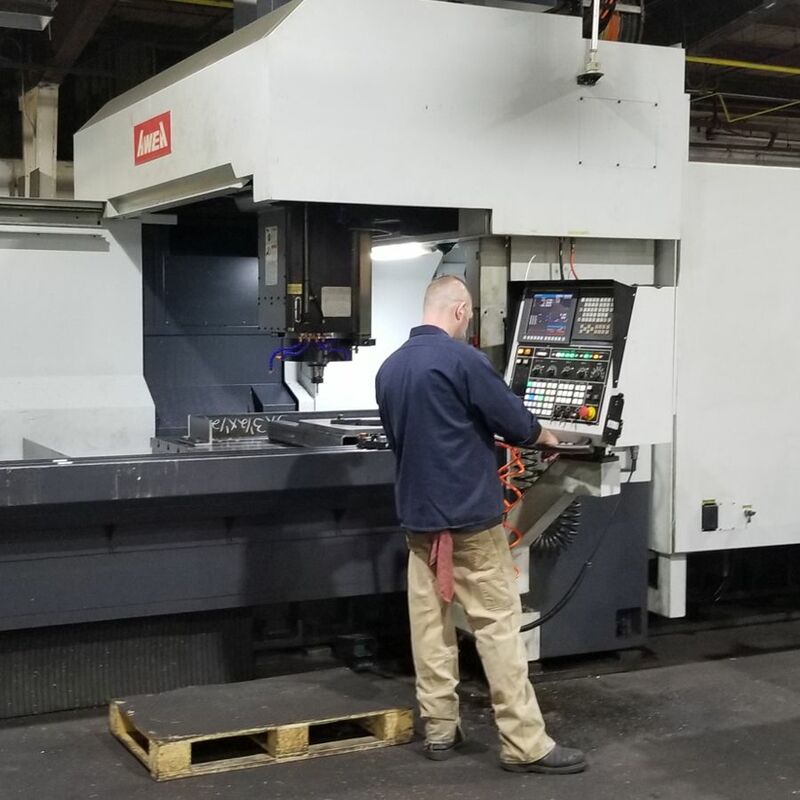 We utilize the latest cutting edge steel fabrication technology and computer controlled plasma cutters, lathes, presses and other hi-tech machines. 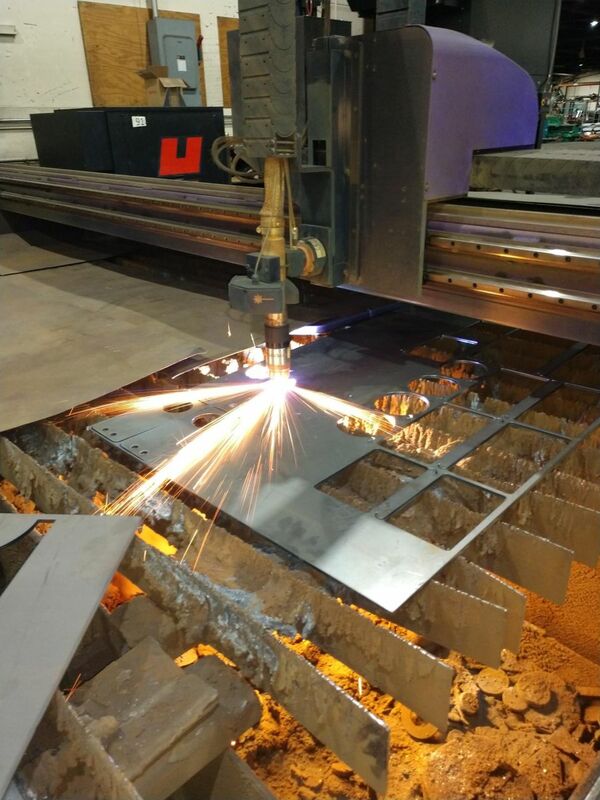 Custom Dredge Works carefully selects and staffs our manufacturing facility with highly skilled metal fabrication craftsmen, expert industrial welders, and specially trained technicians that operate our high-tech computerized manufacturing equipment. 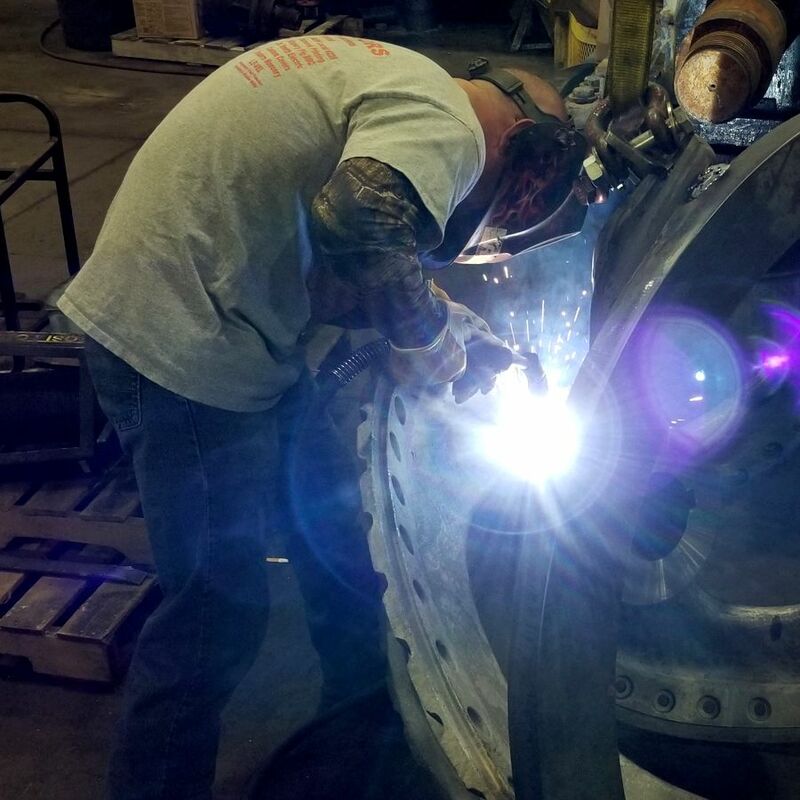 Within the fabrication and build process we employ experts in a wide variety of disciplines including hydraulics, electrical, paint, dredge automation, plant management, and quality control. One hundred percent of our employees and departments are encouraged to work cohesively and synergistically together at our one location to achieve excellence for our customers. After production begins our Customer conference calls morph into Manufacturing Updates, and continue on a bi-weekly schedule until dredge completion. 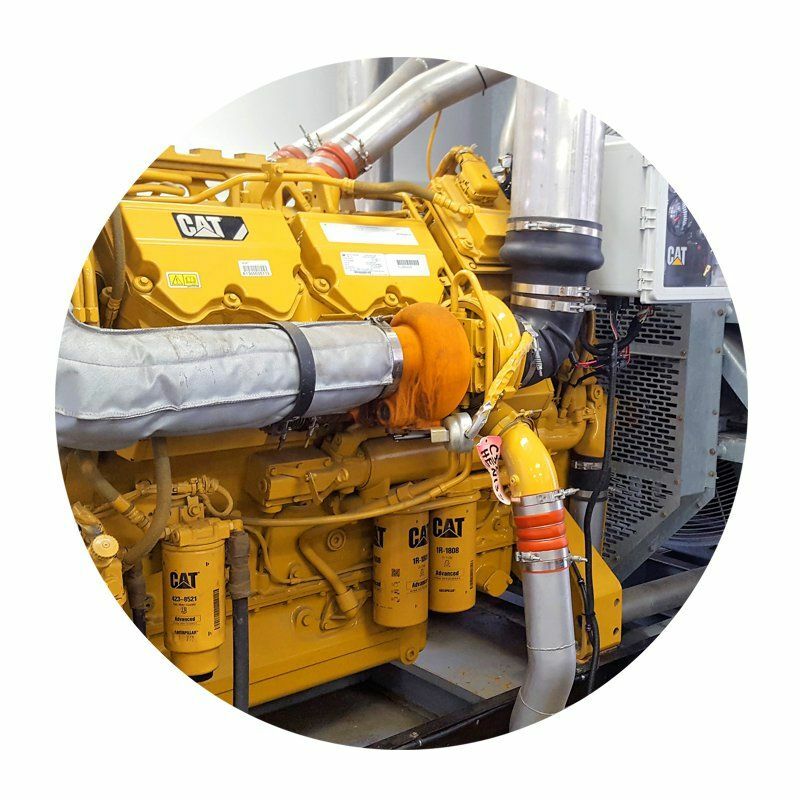 We also encourage our Customers to make personal visits to our facility to view first-hand the various manufacturing stages of their dredge. There Is Genius In Simplicity! There are very few industries where the old adage “Time is money” is more apropos than in Dredging. For this reason, Custom Dredge Works believes in the genius of simplicity. consistent reliable results and excellent return on investment.